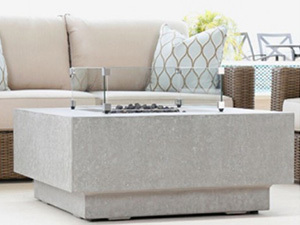 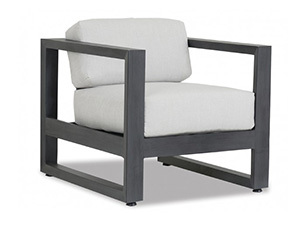 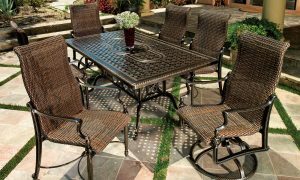 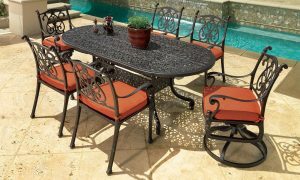 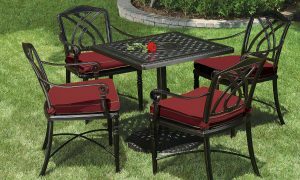 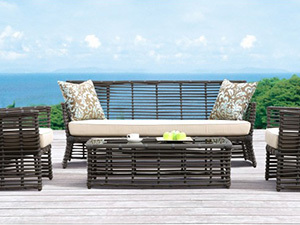 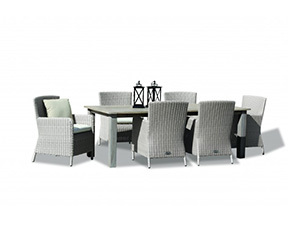 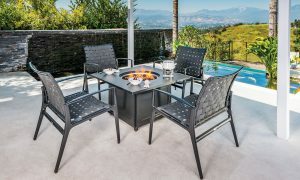 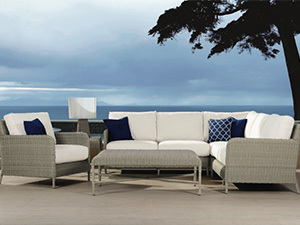 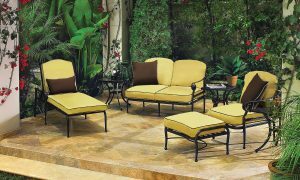 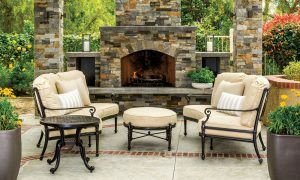 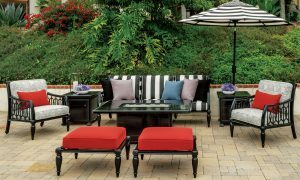 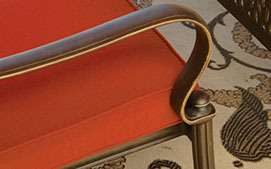 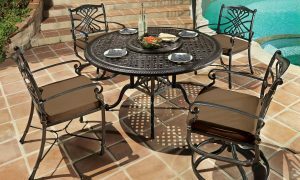 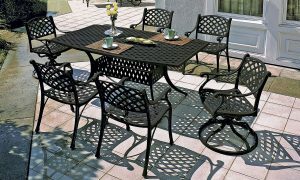 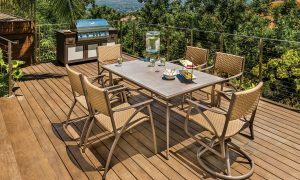 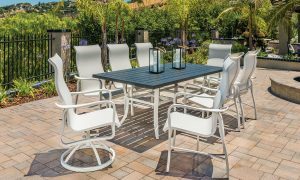 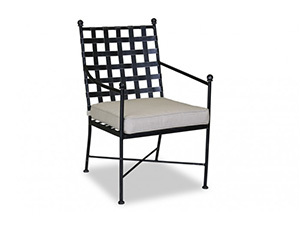 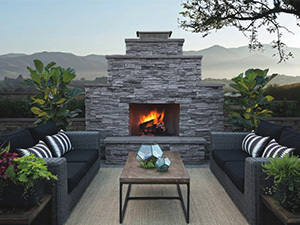 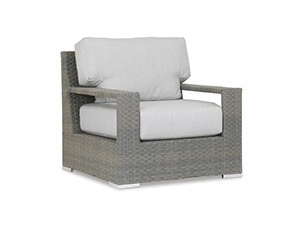 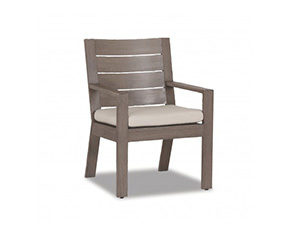 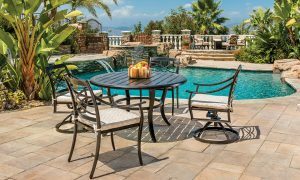 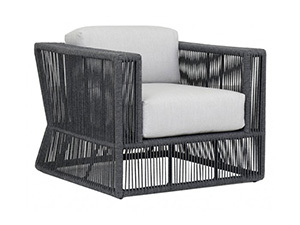 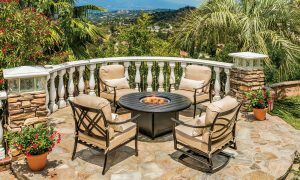 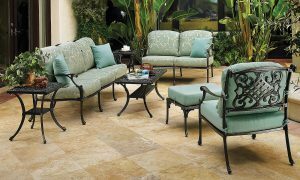 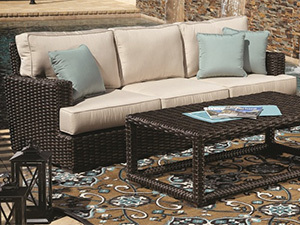 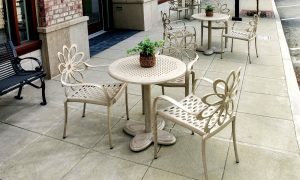 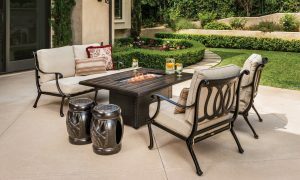 For the best value in outdoor patio furniture in Palm Desert and the entire Palm Springs area, we offer the highest quality cast aluminum welded frames with a powder coated finish. 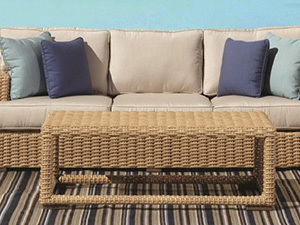 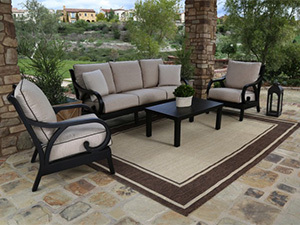 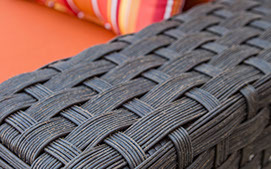 All cushions are made with “Sunbrella” fabrics with a large selection of styles and colors. 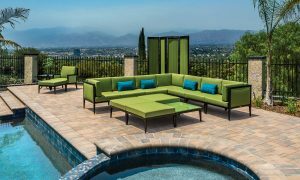 Serving the entire Coachella Valley including Palm Springs, Cathedral City, Desert Hot Springs, Rancho Mirage, La Quinta and Indio.